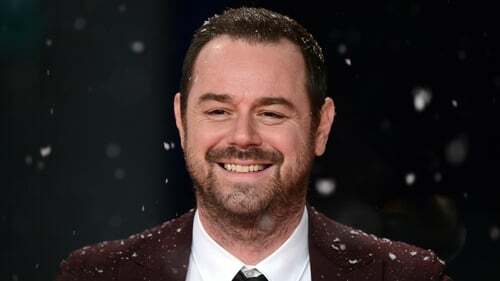 It is reported that EastEnders star Danny Dyer has been lined up by the BBC to host a British version of the hit US game show The Wall. Entertainment industry website Deadline reports that the BBC is making a pilot episode of The Wall with Dyer as presenter. 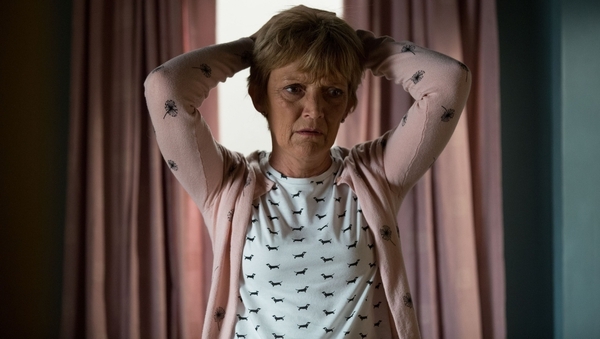 The pilot will not air on the BBC. Remakes of The Wall are already onscreen in a number of countries, including France and Germany. In the US, NBC's The Wall sees two-person teams testing their knowledge and luck on a 40-foot board with the chance to win a maximum cash prize of $12 million. "The BBC will not have quite as much on the line (as it's a publicly funded entity)," Deadline added. Click here for more television news.